We love to develop rural residential properties; we have developed a number of properties from scratch, either together with owners or by outright purchase. 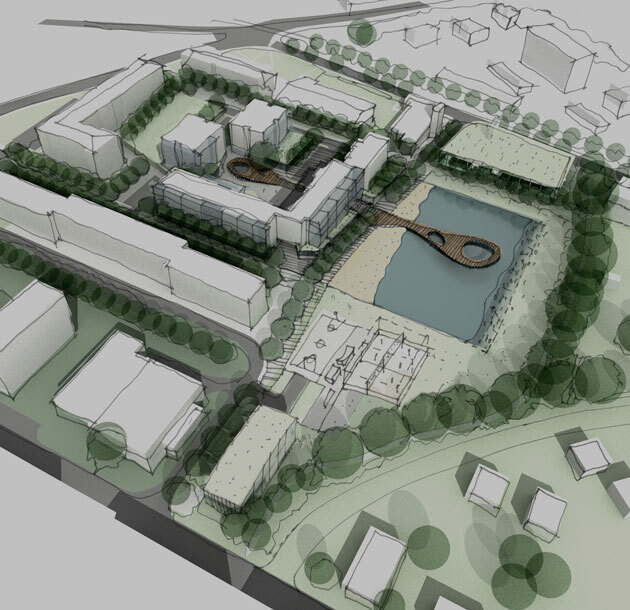 We are always on the lookout for additional properties to develop. See below for a selection of current developments that we are proud to offer. Each development project offers a unique feel, distinct location benefits along with an attractive price point. 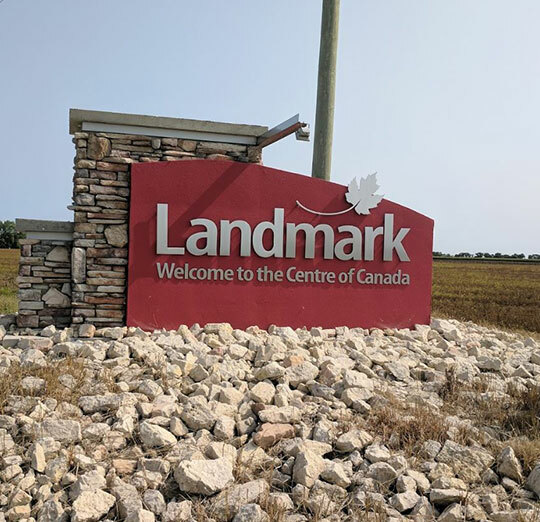 Landmark East just might be the perfect blend of affordability, lot size and distance from the city. You’re less than 15 minutes from the perimeter and only 30 minutes to downtown. Lots vary in widths to accommodate different budgets but most are around 70’ wide and 130’ deep. Landmark Estates is situated on the East side of town and will be within distance to K-12 Schools. Quaint rural subdivision, hidden in the natural pines of Southeastern Manitoba. 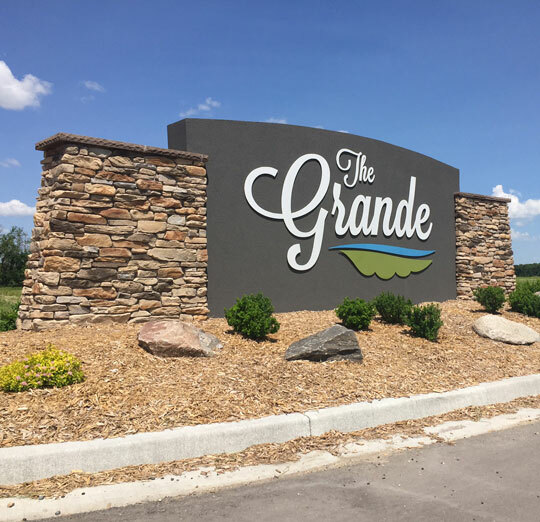 The development consists of 40 – 2+ acre lots. Some treed, some in the open. 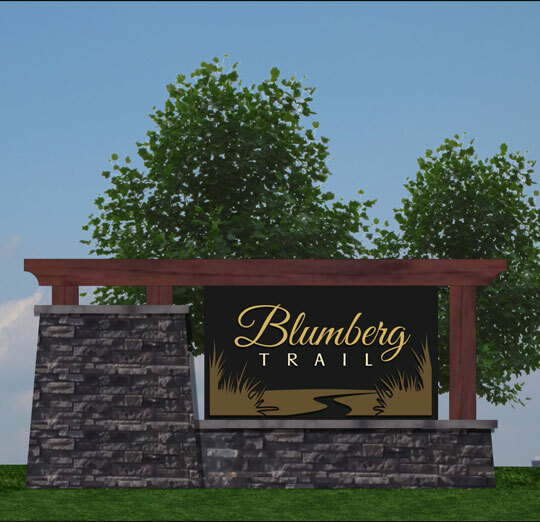 This development is located 4 miles from La Broquerie and only 15 minutes to Steinbach. It’s ½ mile off the paved Provincial Road #210 and 3 miles from the Sandilands Forest Reserve. A residential community along the Assiniboine River, minutes from the City of Winnipeg, in Headingley, Manitoba. 45 residential lots, as well as Multi-Residence sites along the river. Currently building. 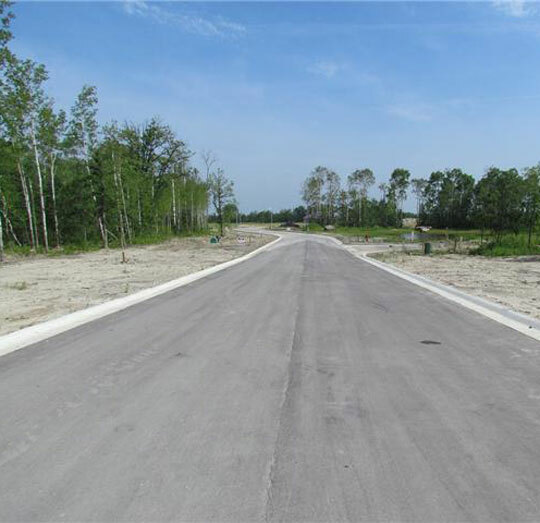 41 – 2 acre estate lots along the Seine River, minutes from the City of Winnipeg in Grande Pointe. Currently building. 70 Building lots available on a 20 acre site just off College Avenue in Kleefeld. Phase 2 is currently being marketed.